The creative team behind the film "Carol" are among the guests. First up [9 min. 20 sec.] Killer Films founder and producer of myriad Todd Haynes film, Christine Vachon is back on the podcast. [36 min. 20 sec.] Then, Phyllis Nagy, the screenwriter who adapted Patricia Highsmith's novel The Price of Salt drops by to chat. [63 min.] 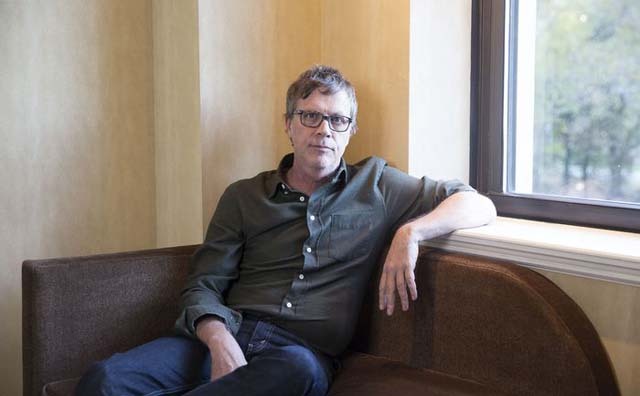 Last up, director Todd Haynes (Poison, Safe) discusses some of the challenges he's faced in making his films over the past 3 decades. The film is being distributed by The Weinstein Company and is currently playing at a theater near you.